As a transplant from Manhattan, having lived there for eighteen years, Nancy is skilled at helping buyers transition from city to suburb, and working with them to find the perfect home. With an unsurpassed commitment to client service, she is here every step of the way, matching her enthusiasm with competence, and a genuine responsiveness to each client's needs. Her three daughters have all graduated from Scarsdale High School, College, and (so far) two from Graduate Schools, and she is uniquely suited to discuss the real joys of having been a soccer mom, a field hockey mom, and an active community volunteer. 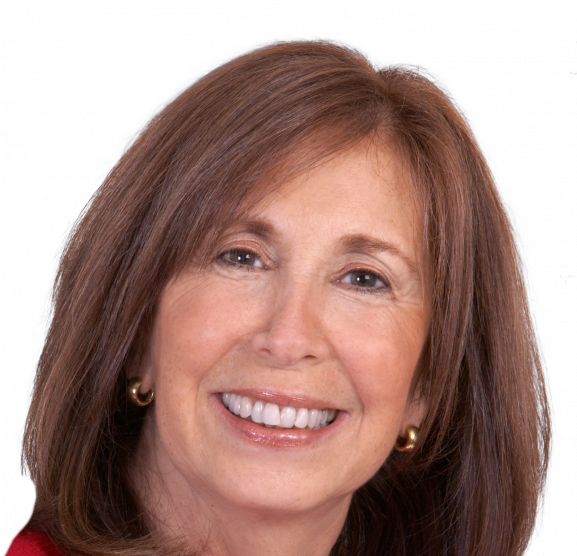 She was he President of he Scarsdale High School Youth Employment Service, a co-chair of the Westchester Reform Temple Religious School Board, and is currently a Board member of he Scarsdale Edgemont Family Counseling Service, and a member of the Jewish Women's Foundation. Having started her career in the retail business of women's fashion and then transitioning to Social Work she loves helping people both buying and selling their homes. Her real estate career began with selling Co-ops in Manhattan, and for the past twenty years she has sold residential real estate in Westchester. She is patient, friendly, caring, and tenacious, and demonstrates superior integrity in her business dealings. In each of her transactions she puts the needs of her clients first to insure a smooth, happy, and successful transaction. I just wanted to reiterate our enormous appreciation for everything you did for Stephanie and I to acquire our new home. Stephanie and I feel that if it wasn't for you that we would not have been able to make the deal happen. It was through your perseverance, diligence and patience that we are in our new home. We thank you from the bottom of our hearts. Thank you as well for your sound advise and helping us through the process. I was thrilled with the result and it could not have been easier with not having to invest a dime into upgrades, worry about inspections or appraisals. I swear there was some divine intervention going on! It was bittersweet and, honestly, I have not been by the house since a week before the closing. I had planned to stop by that day but realized it would only break my heart. I hope that the buyer will allow me to see it again once she has finished the renovations. I think it had great potential! I will definitely recommend you if I hear of anyone looking for a realtor in NY. Thanks again and best of luck! Thank you for all your help!!! You are a great agent and I enjoyed working with you. Thank you so much for helping us buy our first home. We are so grateful. Thank you for making this magic moment possible for our family. We cannot wait to have you over to see the finished projects and to celebrate years of happiness to come for us, the twins, the new baby, and our doggies in Irvington.